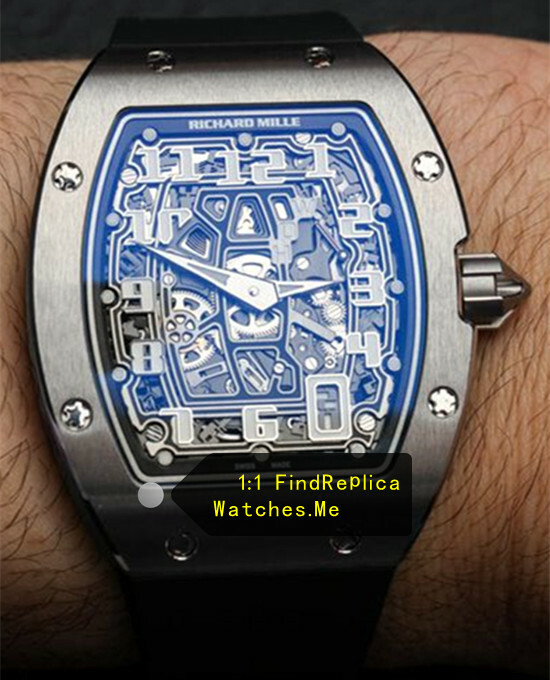 RM 67-01 is Richard Mille in all series thickness is the thinnest, It is an ultra-thin watch. 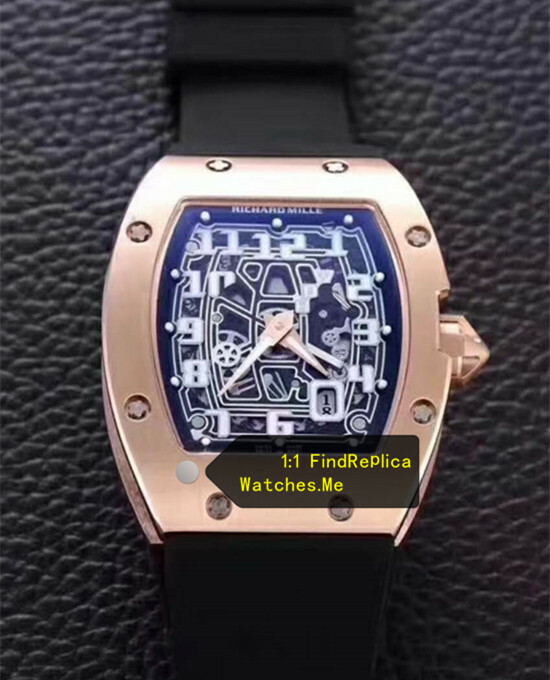 We sell replica richard mille rm 67-01 watches, all made of titanium, Transformed the Swiss-eta-2816 movement to make it thinner and closer to the authentic rm 67-01 watch. 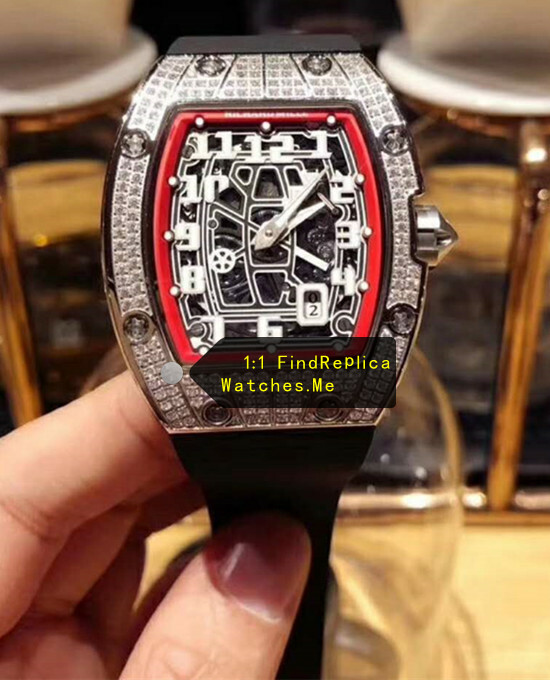 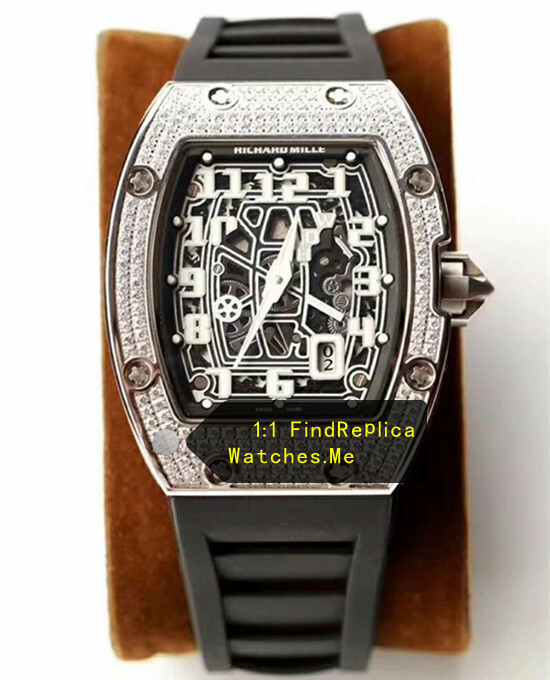 Our fake richard mille rm 67-01 watches, from 2 factories, VR-replica-watches-factory (4 style) and H-maker-replica-watches-factory (1 style, white diamond, the highest version in the world).